It’s never been easier to get high-quality sound for your voice and computer-based audio recordings. At home, the office-or anywhere for that matter-the Snowball ice USB microphone delivers audio quality that’s light years ahead of your computer’s built-in microphone. 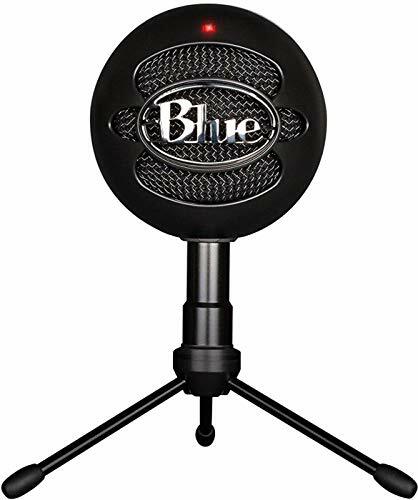 The custom cardioid condenser capsule offers crystal-clear audio for communicating, creating and recording. Snowball ice is Skype certified so you’re guaranteed to get great-sounding results, and comes ready to go with an adjustable desktop mic stand and USB cable. It even works automatically with your Mac or PC-no drivers required. NOTE: Refer the User Manual before use.